The report of our 2018 activities is hot off the press! Download it here (or download the high-resolution version for printing here). 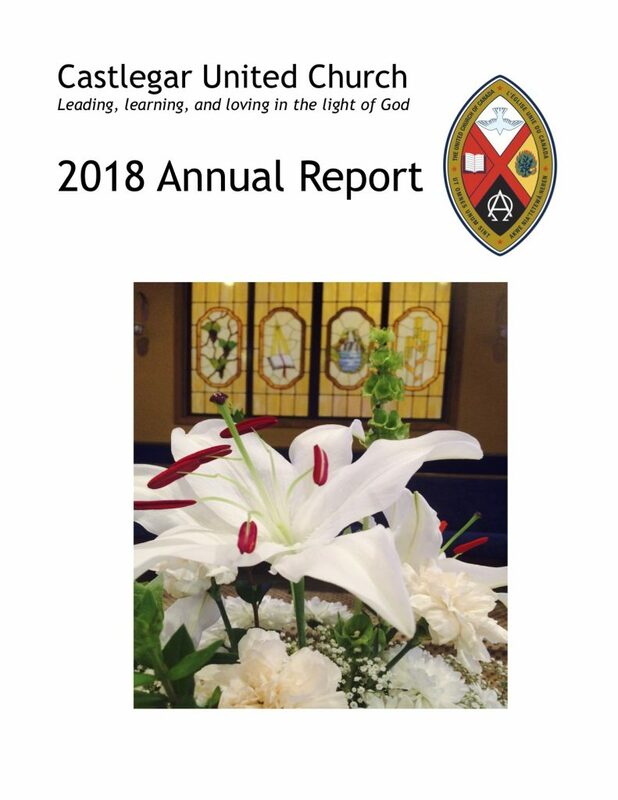 Many thanks to all who contributed to the life and work of our congregation, and to the report itself.